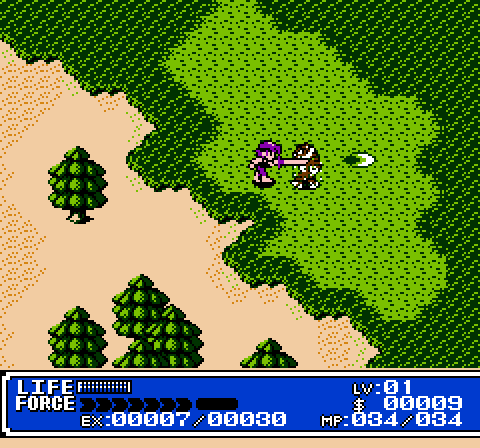 Crystalis is an RPG from SNK for the Nintendo entertainment system. 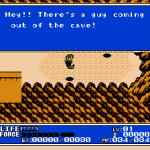 While Crystalis was never as big as Dragon Warrior, Final Fantasy or The Legend of Zelda, this game seems to draw inspiration from them all to become it’s own style of RPG. 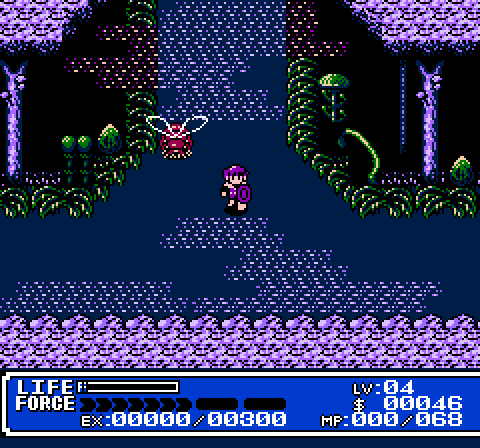 Crystalis at first glance seems like the standard walk about and kill things adventure game, yet the mechanics are much deeper than that. 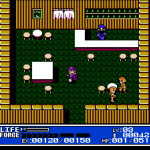 While levels are important in this game it is capped at 16, so this game doesn’t simply focus on levels alone it focuses more on the story behind the game and setting you within the character. Armor really does little to nothing as compared to other RPGs, they do offer special protection and you can hold up to 4 shields and armor at any given time but switching between them is a bit clunky so I personally prefer to just pick one and stick with it. Now, weapons are the bulk of the story and you can not simply purchase weapons, you must obtain them along the story. Each weapon is one of four elements; Wind, Fire, Water or Thunder. 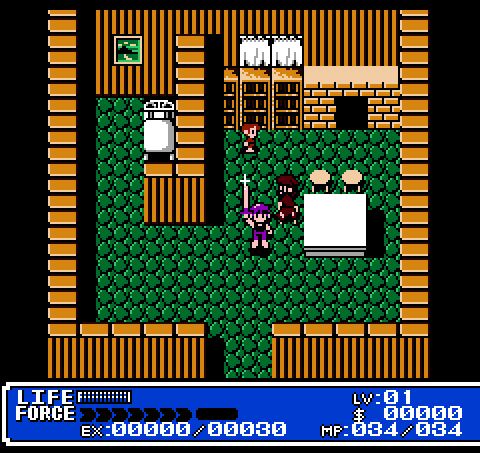 Each sword has a special strike (executed by holding the attack button) which can be further powered up with a ball or bracelet of the same element equipped along with the sword, although shortly after obtaining the elemental ball you will obtain the bracelet of that element which allows you to power up your sword’s attack even further, the top attack requires a bit of MP. Spells are quite useful but in Crystalis’ own unique way, you obtain spells such as; Refresh to keep yourself healed, Recover to undo poison and other ailments, Teleport to skip from town to town in an instant and Change which will change your appearance to keep you from being recognized, among others but you can only use one spell at a time. The lands are filled with creatures to kill and while they aren’t exactly difficult sometimes they do somehow slip past your sword and deal damage. 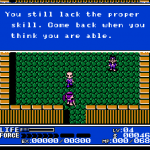 Once you have killed a foe they will disappear and leave bouncing money much like River City Ransom, also giving you some experience. 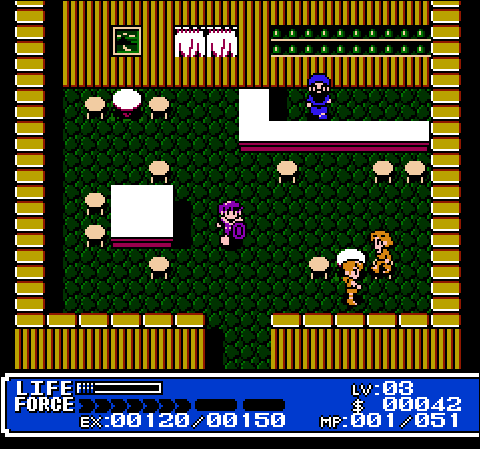 The maps can at times look similar with different color schemes but that doesn’t distract much from the game. Within the lands there are plenty of cities and within each city much like other RPGs are shops but again in it’s own unique fashion. Shops only carry up to 4 items, these items are useful but sometimes quite costly. Since for some reason they didn’t implement a sell feature into each shop, there is a pawn store where you can simply sell off your unwanted wares and obtain a little cash for items you do need. 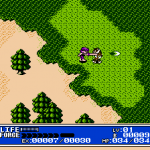 Throughout the game your main goal is to obtain the 4 swords and defeat Emperor Draygon and his Draygonia Empire to stop him from destroying the world. 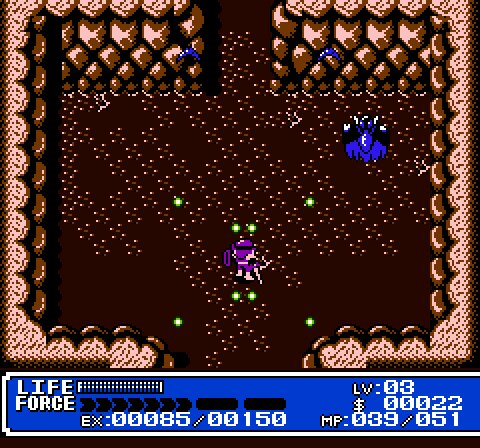 Each sword is more powerful than the last but sometimes you need to switch swords often to kill certain foes or bosses weak against the corresponding element. 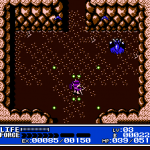 After you have found all 4 swords they all merge into CRYSTALIS both the name of the game and the most powerful weapon within the game. 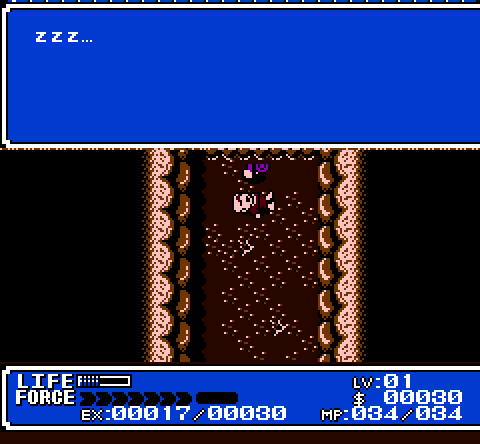 Much like other RPGs you now take your freshly minted weapon of Boss doom and go kill the boss! 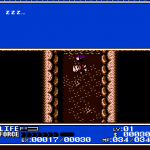 Crystalis has some flaws which can be annoying at times, mainly the talk system is upon touch meaning if you walk into someone their dialog pops up. Accidentally walk into someone who won’t get out of your way and you can imagine the mess that causes! Again the levels are capped at 16, it would be nice to have given us 99 but the leveling is hard enough for those 16! 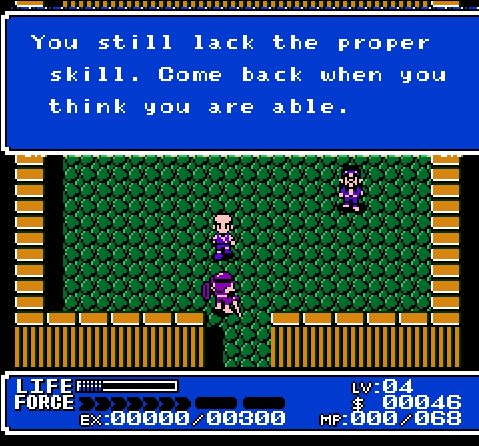 With each level you obtain the necessary amount of experience but once you reach the new level you lose all that experience and must obtain even more requiring countless hours of grinding. 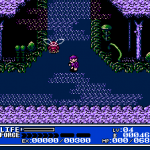 Nintendo obtained the rights to Crystalis and made some changes to both the story and gameplay and released it for the Gameboy Color in 2000. 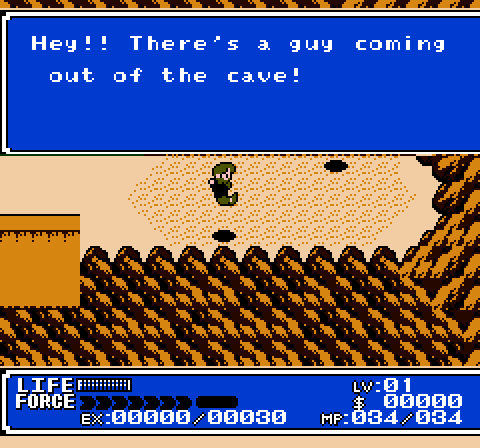 Although I haven’t played the Gameboy Color version I have heard the changes are pretty useful but the graphics are quite lacking. 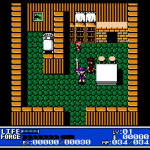 Crystalis is a standout RPG with plenty of elements that are still unique to this game, albeit a bit strayed from the path of traditional RPG this game still has enough strength and heart to make it one of my all time favorite RPGs.